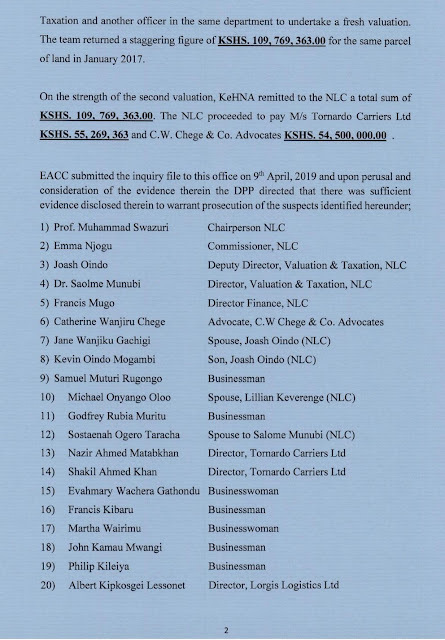 Wednesday April 17, 2019-ormer National Lands Commissions Chairman Prof Mohammed Swazuri has been arrested again by the EACC detectives. 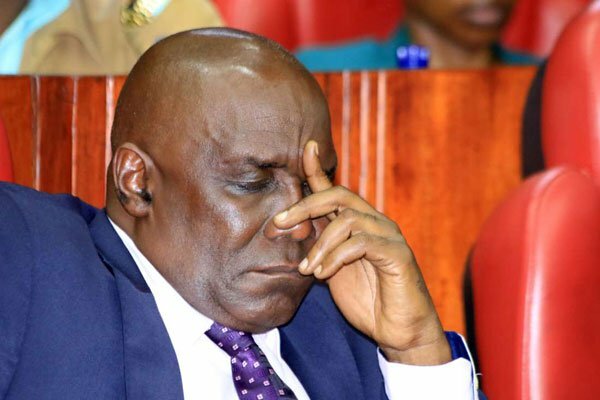 Swazuri was arrested on Wednesday morning after the Director of Public Prosecution (DPP) cleared him among other 23 individuals to be arrested and charged for fraud. 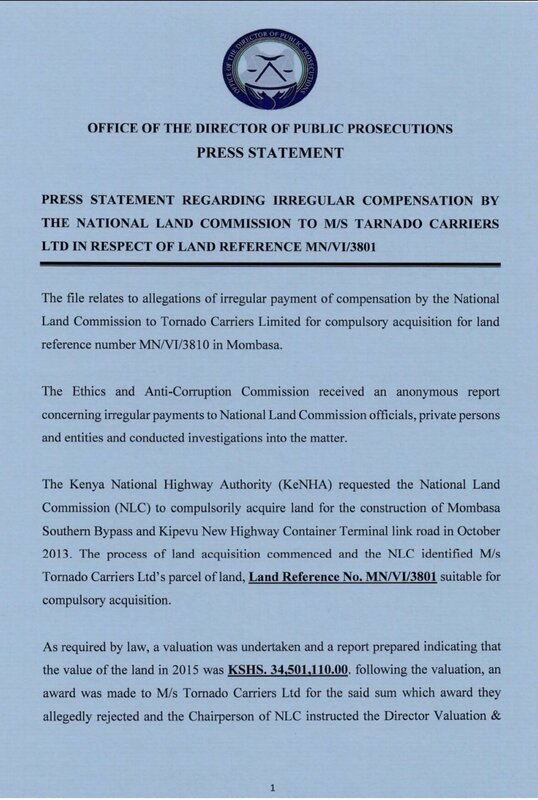 Their arrest has been linked to fraudulent land compensation by the commission for the construction of the Standard Gauge Railway (SGR). "The file relates to the allegation of irregular payments of compensation by the National Lands Commission to Tornado Carriers Limited for compulsory acquisition of land in Mombasa,” stated DPP Noordin Haji. He directed Prof. Swazuri among others to be charged with the offences that include; Conspiracy to commit economic crimes, abuse of office, financial misconduct, money laundering, dealing with suspect property, unlawful acquisition of public property among other crimes.